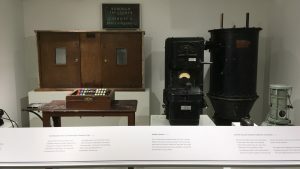 To celebrate London History Day on May 31 the vaults of Hackney Town Hall will be opened to the public for the first time since 1937, as part of the Town Hall tours. 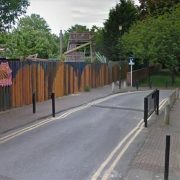 The Grade II listed building will hold free tours which take place twice a month. 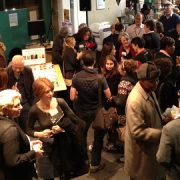 The tour includes three rooms which contain memorabilia and other items celebrating Hackney’s local politics. 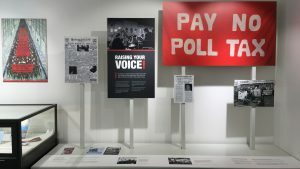 The exhibition tour is designed to be used by members of the public but also by schools, with the aim that pupils will be able to learn more about voting in local elections and other ways in which their voices can be heard, such as campaigning or signing petitions. 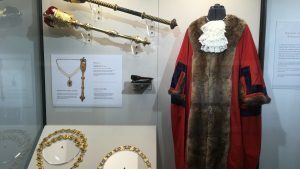 Items on display include the regalia worn by the mayors of Shoreditch and Stoke Newington, chains of office and maces from the early 20th century and a central vacuum cleaning system, which is built into the walls. 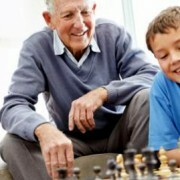 This offers a great historical experience for the whole family. 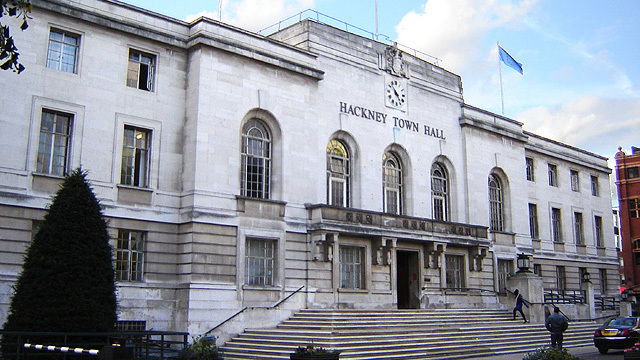 Hackney Town Hall was designed by Lanchester and Lodge and was completed in 1937 . The building has been recently restored in Art Deco style by designers Hawkins Brown and now hosts many public events including weddings and conferences.